By now most people know that beets are a superfood. They can be eaten raw or cooked, pickled or pureed. I've used it to naturally colour icing and Watermelon Pudding. Since beets are quite hardy, they can often be found at locally grown year round, too. I've seen adorable baby beets and large ones at our local market the past few weeks. Studies suggest that beets can reduce blood pressure and increase blood flow, and it is high in folate and manganese. Personally, I think beets are delicious, but I know not everyone else likes their sweet, earthy flavour. The 25 recipes and ways to use beets in this post provide a multitude of ways to get yer beets, and many of them don't taste like beets at all. After all, beets and chocolate are an amazing combination!! Some people boil beets, or even microwave them. Personally I prefer to bake them, as it retains their beautiful bright colour, moisture and flavour the best. I've found the best way to bake them is to slice off the stems, leaving about ½” of the leaf stems on top, and trim the root, leaving about ½” of root at the end. This keeps the beet juices locked inside while baking. Scrub under running water. In a casserole dish with a lid, bake the beets at 375F for 45min – 1hr, until a fork or sharp knife can be inserted with little resistance. Remove from oven and cool. The skins should slide off fairly easily while still warm. When I get a bunch from the farmers market, I bake them all up right away, and use them throughout the week in a variety of different ways, many of which I've included in the slideshows below! From hummus & goat cheese spread to muffins & doughnuts, these appies, snacks and desserts would make beautiful and bright finger food for parties and potlucks. From hummus to pickles to doughnuts, beets are versatile enough to go in almost anything! This gorgeous & easy recipe includes comprehensive information on sesame seed allergies and oral allergy syndrome, a combo of hay fever-related food allergies. Bread in the most amazing colour ever! Tasty, healthy, chocolate-y, and naturally coloured, these muffins are a great way to sneak beets into food, even if you don't actually like beets. I love me some veggie chips! Beautiful and bright, this goat cheese spread is sure to impress! Simple and pretty, these pickles would make a great side or salad garnish. These couldn't be simpler! Just two ingredients, beets and rice wine vinegar. Naturally coloured, no nasty cake mix or food colouring involved. I love beets and I love mug cakes. This is a no brainer. Chocolate cake made with beets. Gluten and dairy free options for this decadent surprisingly rich cake with healthy ingredients made from scratch. Rich and sweet, this looks delicious and adorable. Ever considered smothering a salad in a sweet red pear-flavoured dressing? This delicious recipe is for a gluten free, sugar free salad dressing made with pureed beets and pears. Megan Ancheta has a fantastic recipe for raw beet, carrot & apple salad with ginger lime dressing. Click on the image to check out the recipe. When I first started eating gluten-free, quinoa was one of the first things I experimented with, and since then, my quinoa salad has grown in a very diverse fashion. I definitely love this recipe! Check out this popular recipe for steamed kale and beet salad with a sweet Tamari sauce salad dressing on my blog! Click anywhere the photo to see the recipe. Stephanie Manely put together a great recipe of 1 of the best ways to whip up a marinated beet salad. Best of all you can make this recipe right before serving for the best flavour. This healthy, delicious warm salad has crispy, crunchy sauteed kale sprouts and asparagus, crumbled bacon, baby beets, and grated asiago cheese. Thanks Becca Heflin for sharing this delicious recipe. Miz Helen put together an amazing Beet & Fennel Salad recipe. Check out the recipe and her site by clicking the photo. Spinach Tiger's recipe for raw beet pesto with basil and sunflower seeds is one of the best I have tasted! Definitely worth it to go to her website and read her recipes. 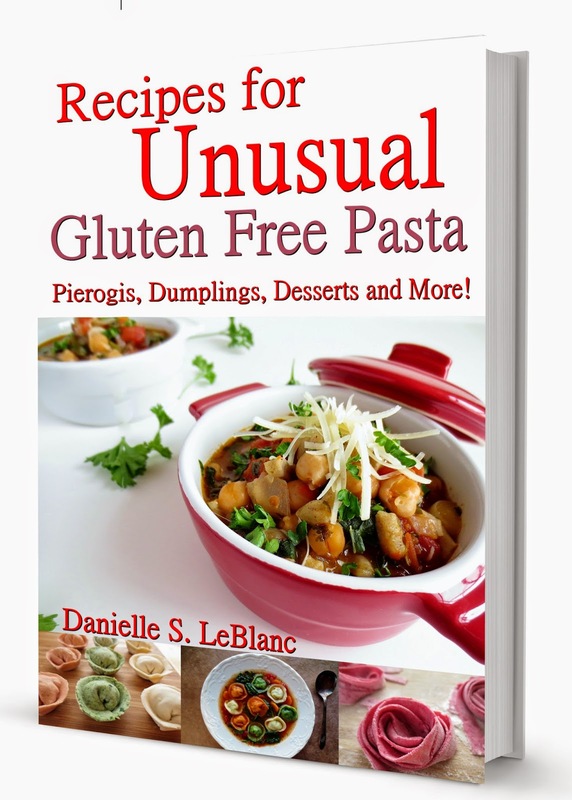 An interesting and delicious recipe from Gluten Free Fabulous! Take a look at her recipe and check out her website by clicking this picture. This gluten free ravioli dough is made with baked beets and filled with steamed patty pan squash and cheddar cheese and covered in a browned balsamic butter. This vegan and gluten free recipe is one of my favourites! Sauteed beet greens with a dressing of sorghum syrup and citrus. If you're still not convinced, maybe one of these drinks will help you down your daily dose of beets in a few hearty gulps. Recipe for red beet smoothie and 10 health benefits of red beets. How do YOU like your beets? As a child I hated beets although my mother forced me to eat them to boost my low blood count since I was anemic. These varied and delicious beet recipes are a far cry from the canned beets of my youth. 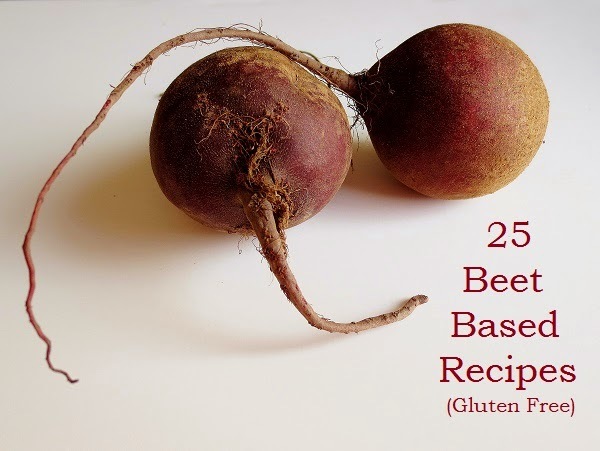 Actually as an adult I have learned to love and appreciate beets so thank you so much for sharing this marvelous collection of gluten free beet recipes with us at the Healthy, Happy, Green and Natural Party Blog Hop. 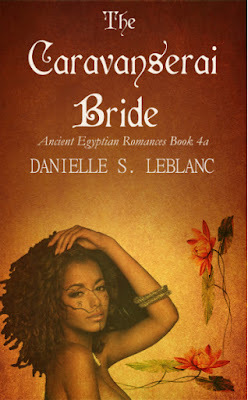 I am pinning and tweeting this!